Where can we go in this tiny Singapore??? All that we can do is just movie and dinner in town??? 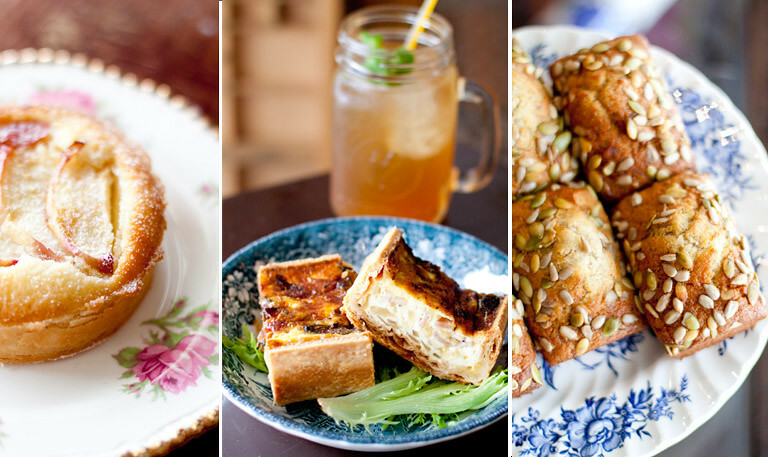 Singapore really has it all, we just haven’t seen them yet. 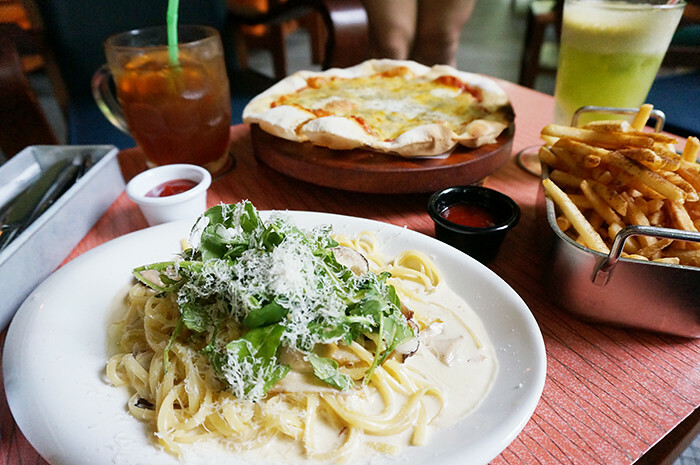 In this post, I’ll be sharing with you… My top 10 finds of themed restaurants, which I think would be great places to explore and experience with your loved ones! 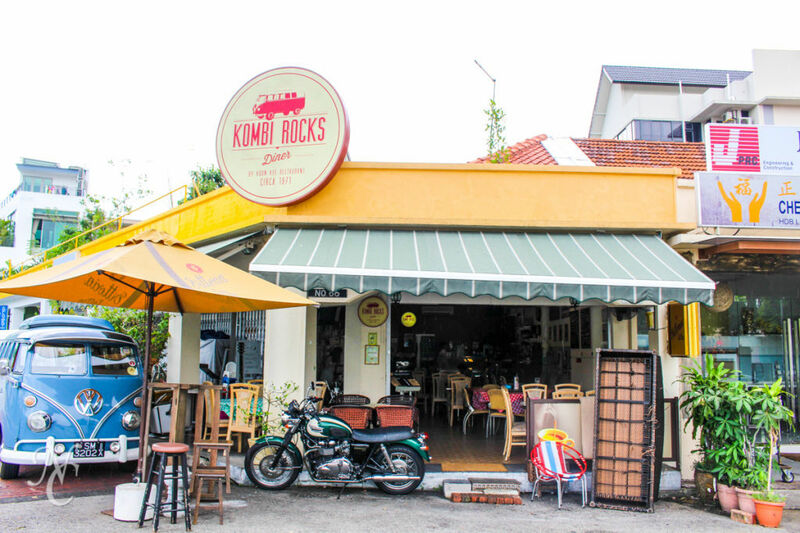 Kombi Rocks Diner is the revamped look for Koon Kee Restaurant (established 1971), serving Thai and Chinese recipes passed down for three generations.The diner provides rental and sale of vintage memorabilia, watches, guitars, clocks, fans, bikes, bicycles as props or for collection. 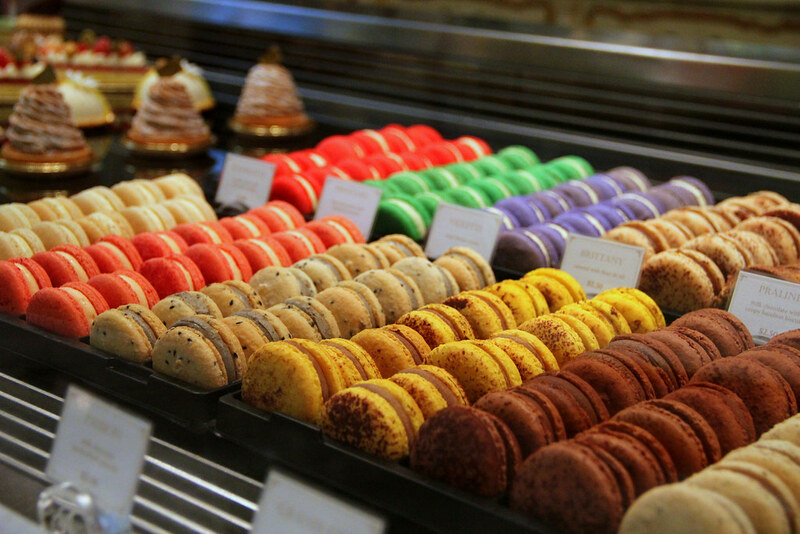 Antoinette is a quintessential Parisian pâtisserie and salon du thé, named after the last queen of France who was so often revered for her fine taste and lavishly indulgent love for an excess of meticulously crafted pastries. 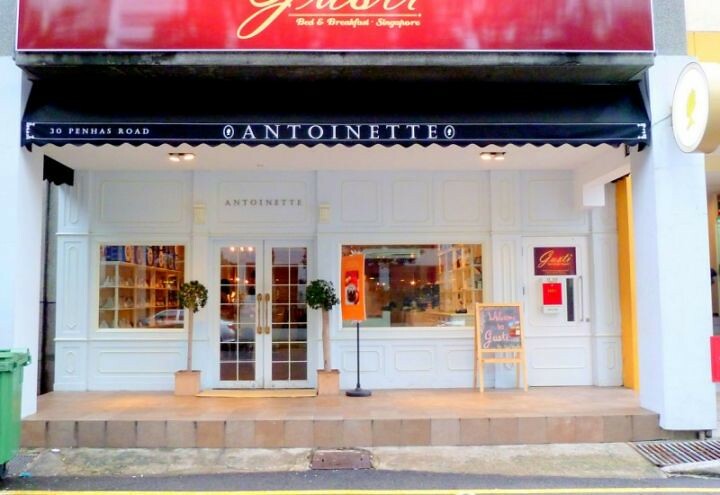 Setting herself apart as a hidden gem that makes for the perfect venue for a tête-à-tête, Antoinette’s repertoire of exquisite Parisian offerings will tempt even the most discerning of palates with her takes on time-honoured French classic desserts and savouries! 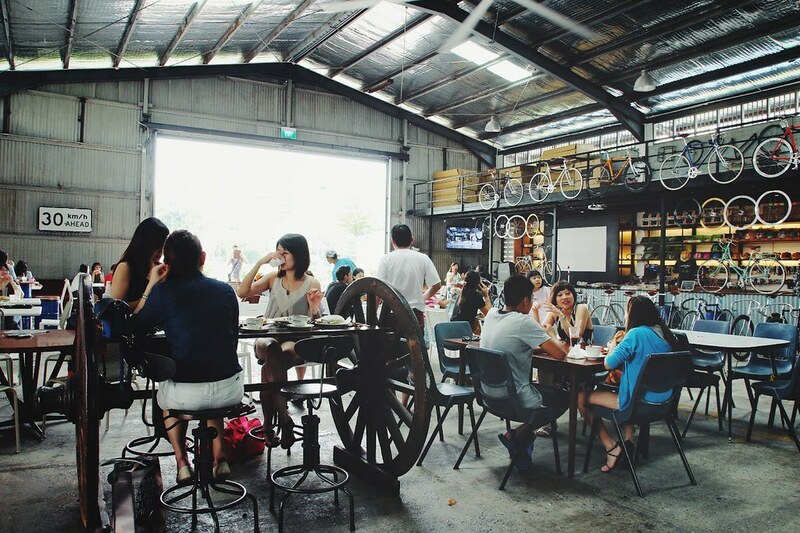 A bicycle café nestled in the heart of Balestier, with an industrial warehouse setting that will get your cameras snapping away. 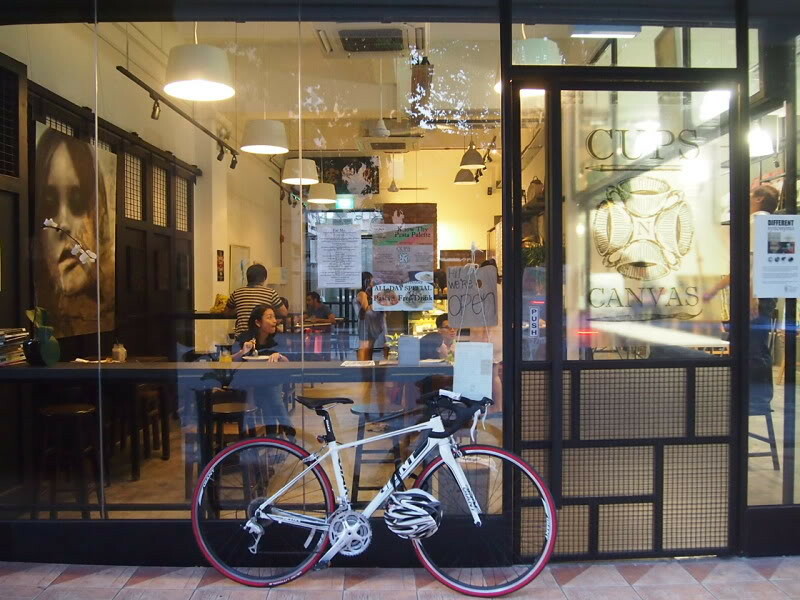 Bicycle lovers can cycle here with ease using the park connector and order a cuppa while they rest and admire the range of bicycles and accessories offered. 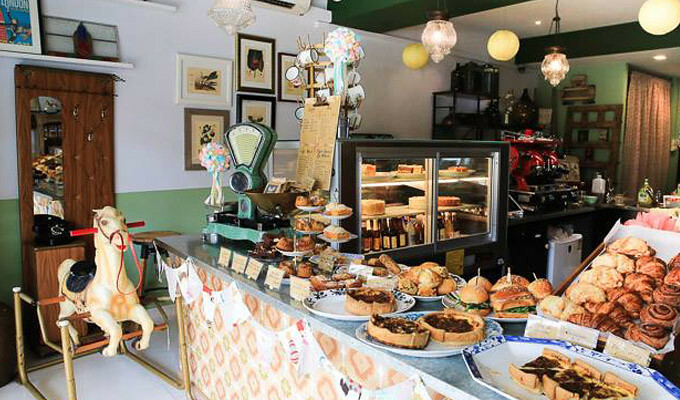 Tucked neatly away in a corner of Changi Village is this nice little cafe that serves coffee and sandwiches all day. If you are heading this way, this would be a great place to hang out, chill and relax! 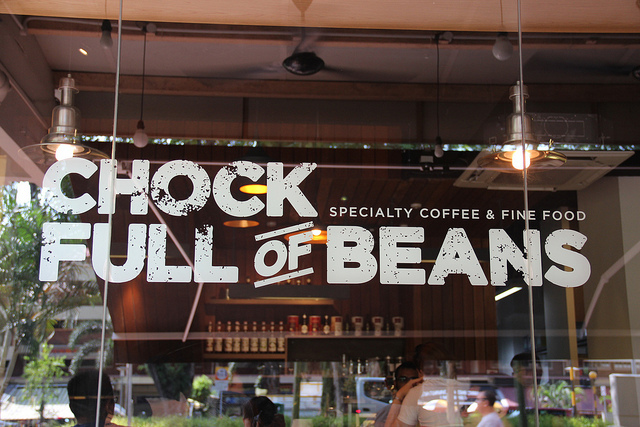 Designed in warm, cosy earth tones with comfortable wooden tables, Chock Full of Beans exudes inviting vibes to passersby as well as its current customers. 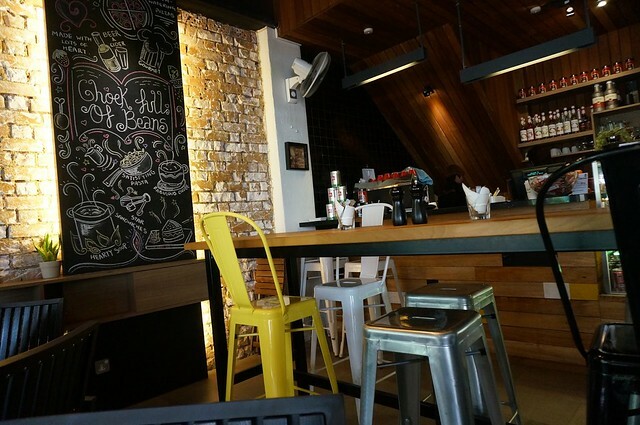 Its open location’s also made for good traffic and is easy to spot! 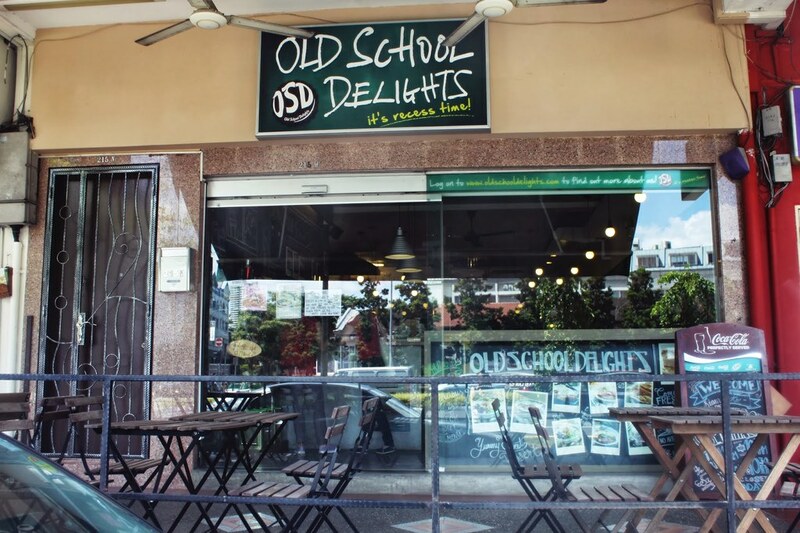 Old School Delights is about re-living culinary memories of Singapore’s past through authentic recipes handed down through generations! 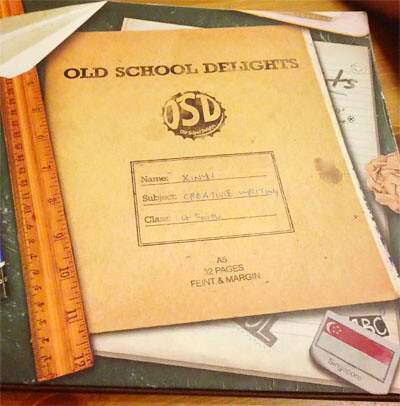 When you visit OSD, be prepared to embark on a trip down memory lane as you revisit quintessential Singaporean dishes. 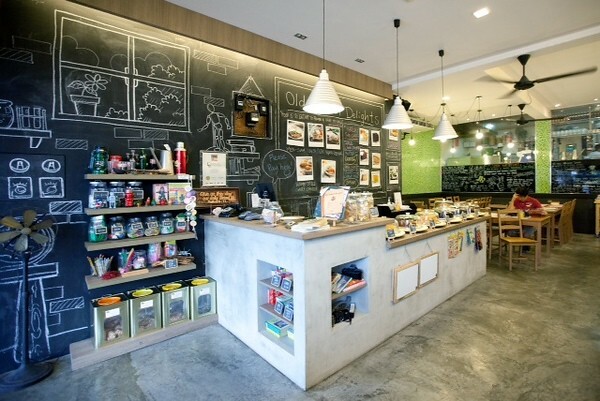 From their signature dishes like Mee Siam to their delectable cakes, to their old school chalkboard concept and an array of toys from Singapore’s golden ages, they guarantee to evoke some pleasant memories of your childhood when you come to dine with them. 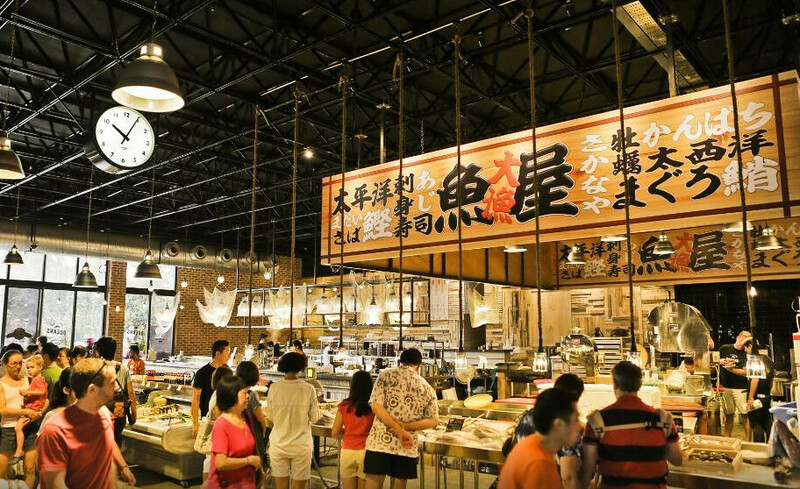 Housed within a warm community-based environment, PasarBella is the first multi-sensory grocery shopping destination in Singapore- encompassing a seafood market, meat, dairy, fresh produce, wines and craft beers, global cuisines and personal services. 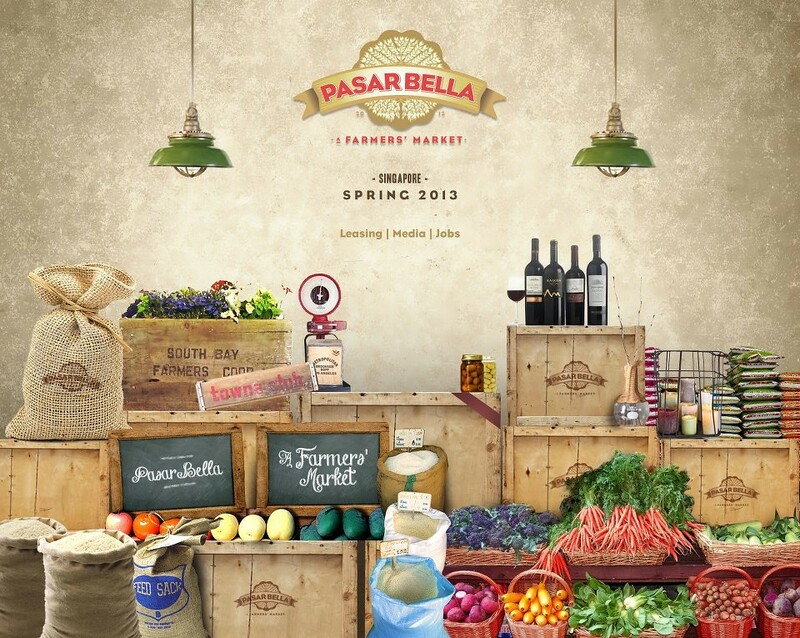 With over 30,000 square feet of market space housing more than 30 unique stalls from around the world, PasarBella is the embodiment of its namesake, which is derived from the local term for ‘market’, and the Italian term ‘beautiful’. 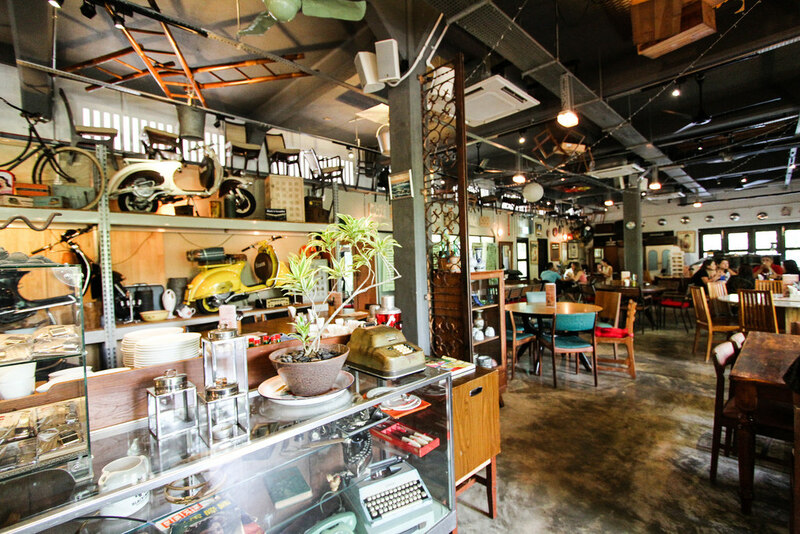 Families can bask in the rustic interiors and reminisce the simpler days of yesteryear. 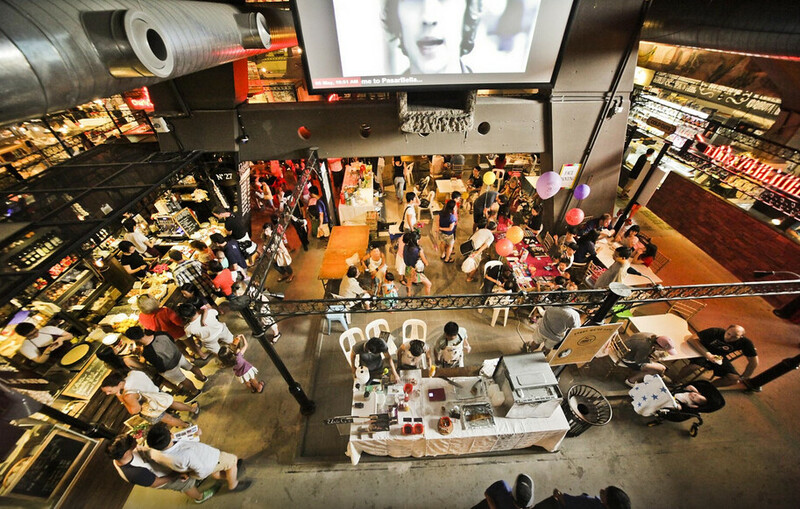 The quaint stalls, exotic aromas and festivities are sure to enchant everyone! 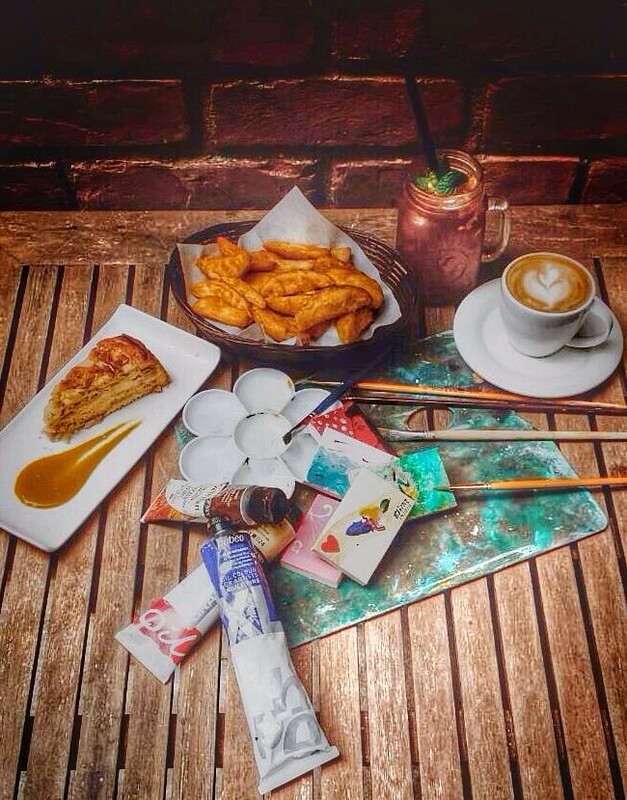 Born from an imaginative creativity, Cups N Canvas is a combination cafe and art studio, where you can satisfy your soul with painting, and your stomach with decent food! 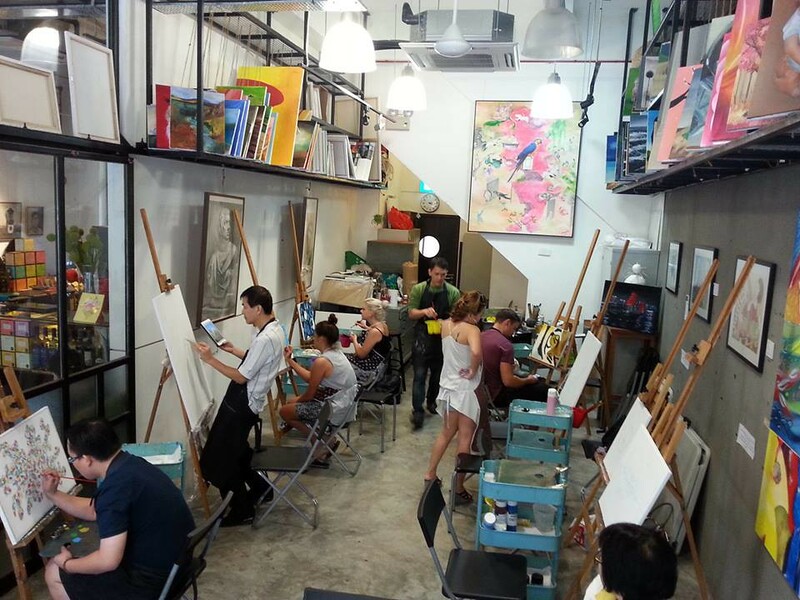 Located in a refurbished shophouse; conveniently in the center of 3 art schools, Cups N Canvas channels a tinge of history for patrons. 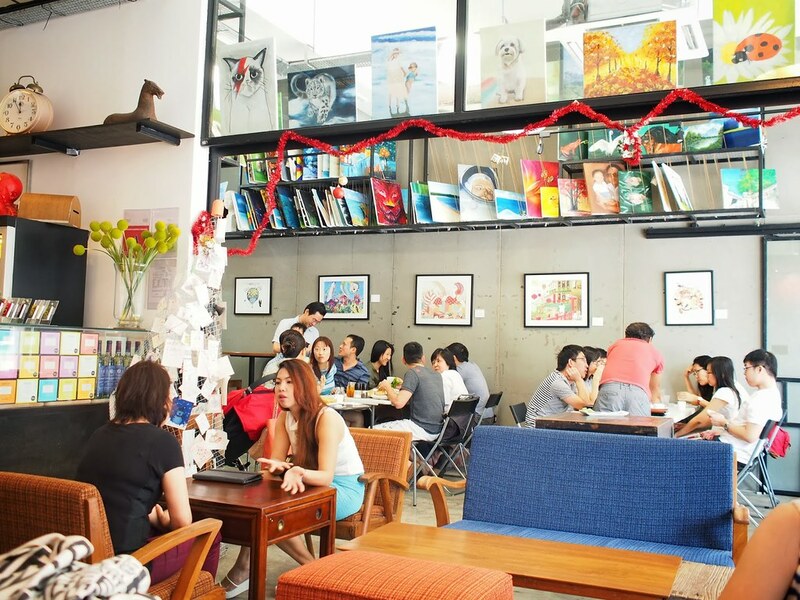 The cafe is thoughtfully laid out, with dining and artwork sections which exudes a great ambience for the artsy fartsy. 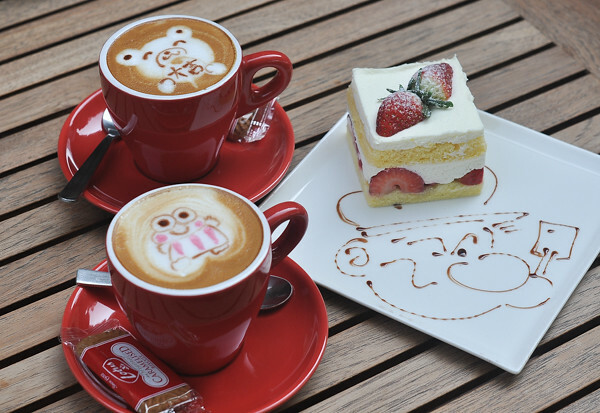 Especially with all these beautiful artwork around, it definitely gives the place a fun, playful, vibrant feel too! 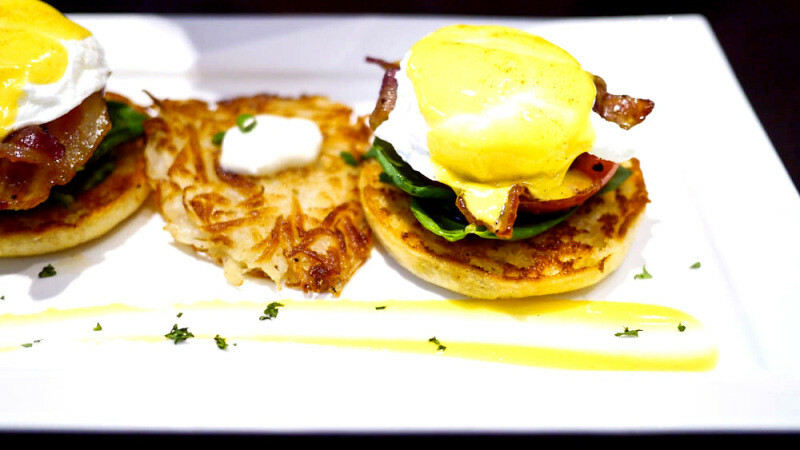 The Book Cafe is a book-themed café that offers a relaxed ambience and casual dining on an extensive cosmopolitan menu that reflects modern dietary trends. The indoor dining area resembles a large living room with big inviting sofas, soft lights and book shelves to complement its intimate interior that allows guests to dine-in with comfort. 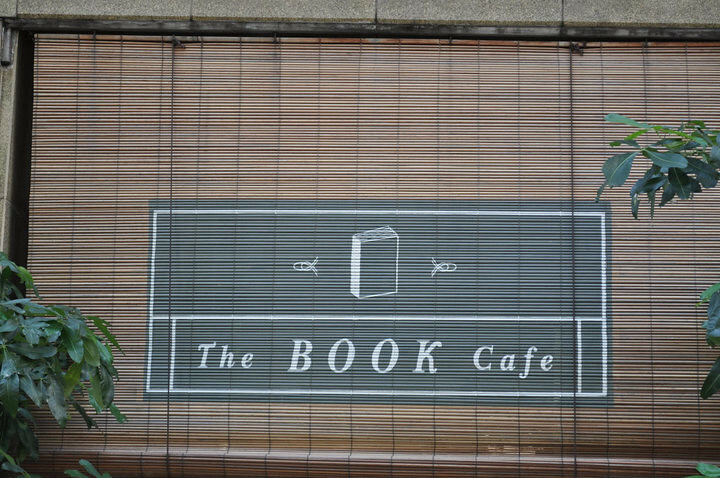 Al-fresco dining is also available in The Book Café. 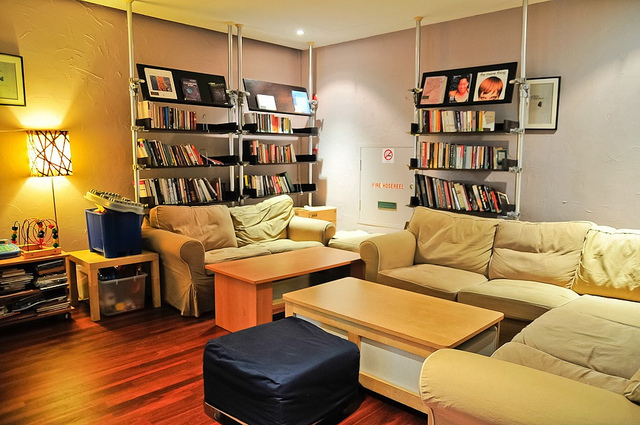 Customers of The Book Café experience value-for-time in modern comfort settings. 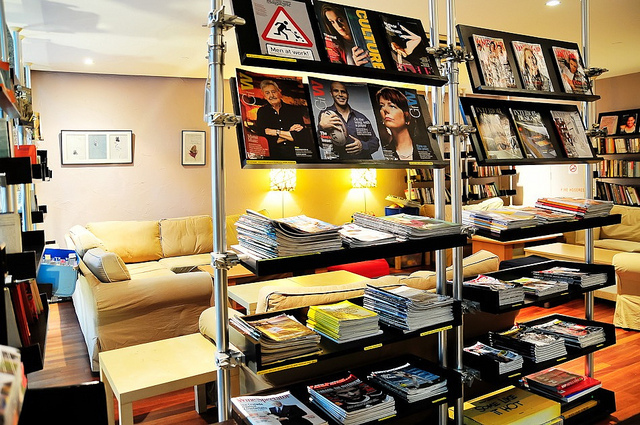 A diversified range of reading materials is available. 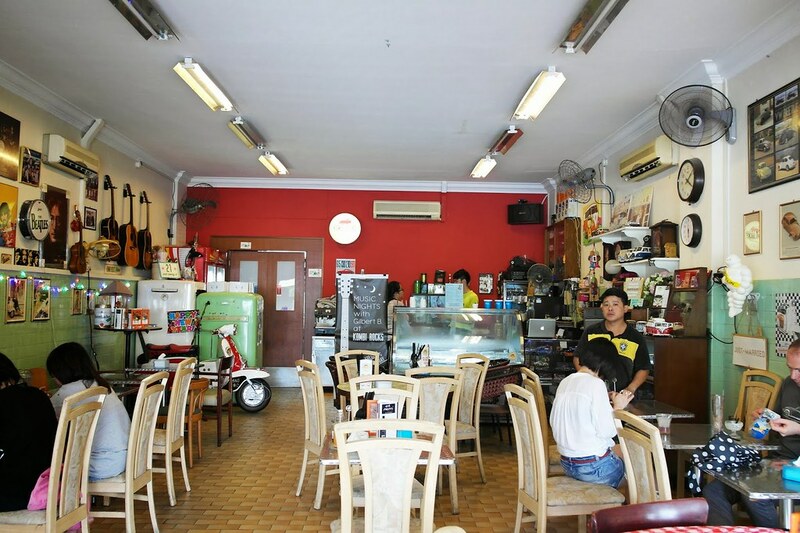 Other customer-friendly facilities are; free wireless Internet access, electrical power-points, easy street-side parking right in front of the café and all-day breakfast! 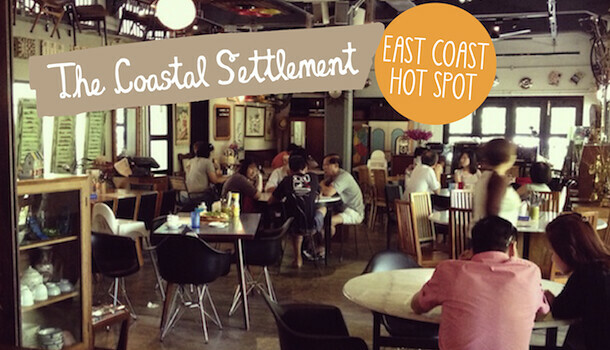 The Coastal Settlement – a casual dining restaurant, cafe and bar, provides you the one of its kind village home-like environment, with a view of Mother Nature’s plantation of greens and a peek of the sea. 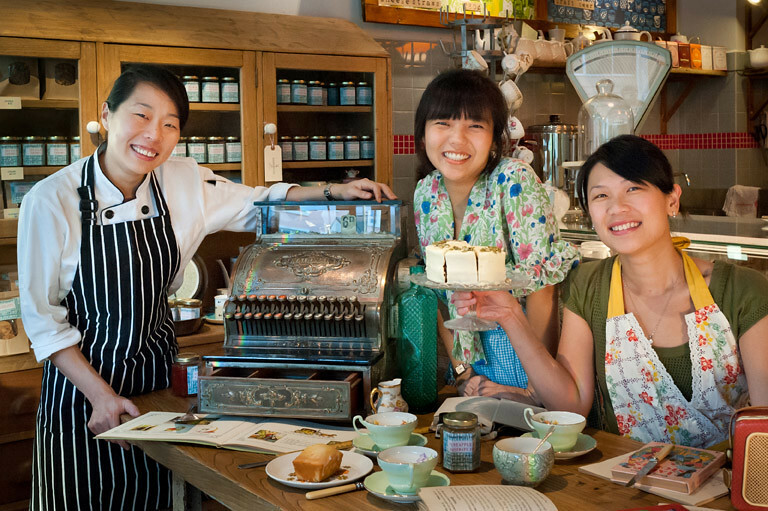 Once upon a time, there were 3 girls with a dream, a dream of having their own little place, decorated with curated pieces of vintage and filled with the buttery aroma of cakes and bakes. 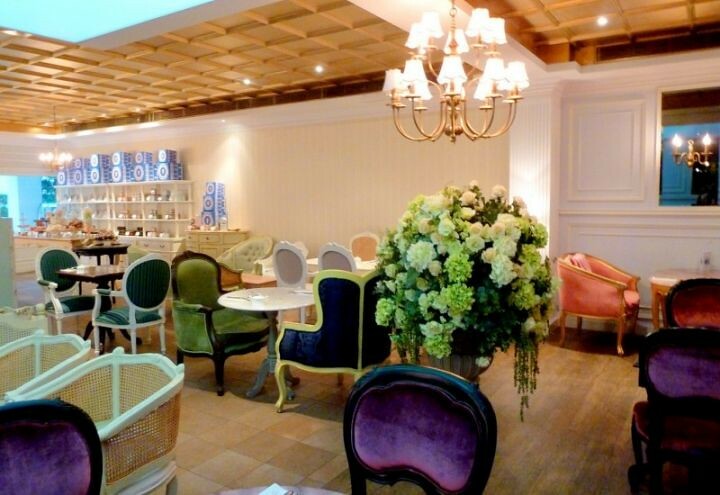 It’ll be a place where friends will share secrets over a pot of tea, where lovers reunite, where lost treasures are found. But dreams will remain as dreams unless you have the courage to pursue it. So they did. 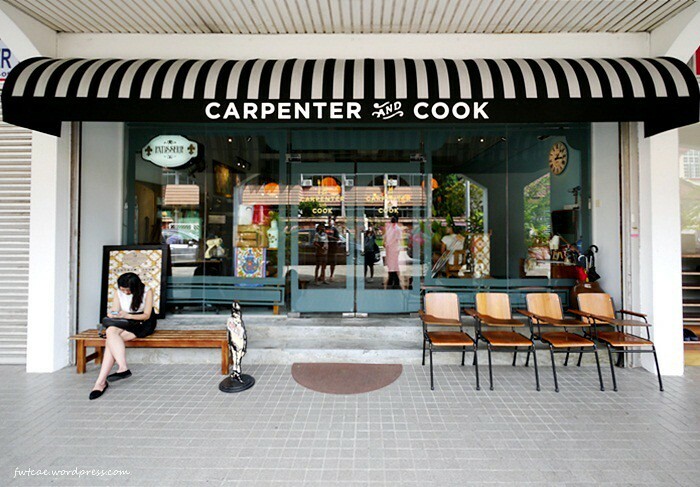 And Carpenter and Cook was born. The shop is exactly out of a fairy tale. The nostalgia and charm of a time lost and then rediscovered. 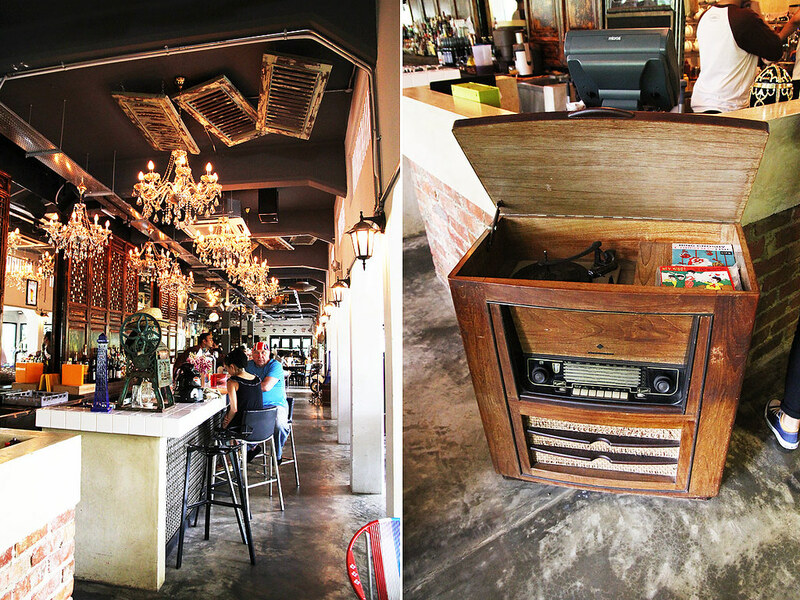 The interior is warmly and cosy, peppered with an eclectic mix of hand-picked and restored furniture. There is just this air of positivity and hope. There is something romantic about old furniture. Who did it belong to? What was the owner like? Why did they buy it? Who was it for? Each piece comes with a history that we may never know about; each a mystery. Ps. 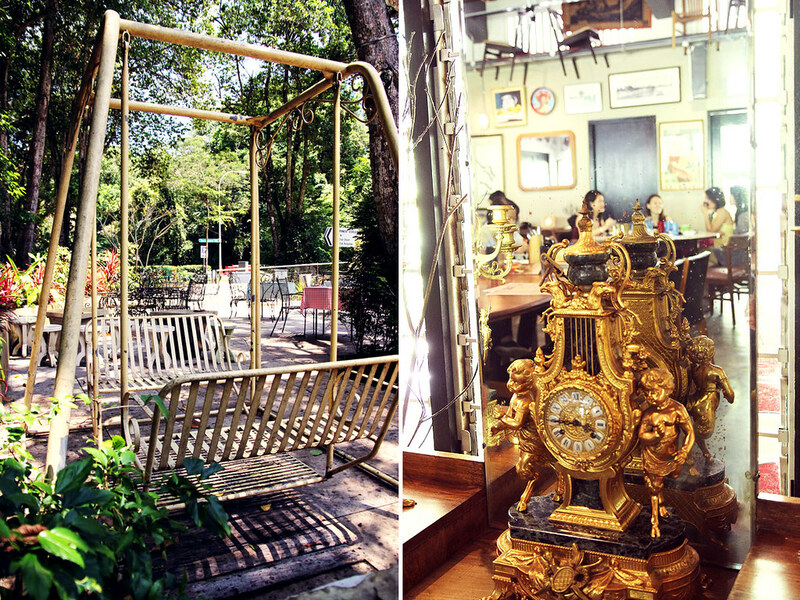 I hope this post has inspired you to start discovering the Singapore that you didn’t know about Do leave a comment and share with me if you have more places that I should visit too! !